"Where is that? I never heard of it before". Possibly the most frequent question I get when they ask me where I'm from in the Philippines. 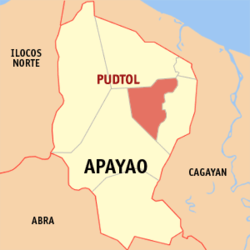 Apayao was used to be a part of a bigger province called Kalinga-Apayao. 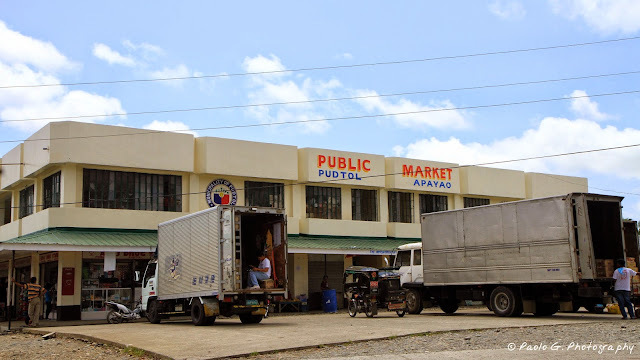 But with the implementation of Republic Act 7878 in Feb 1995 ( I still remember my elementary Sibika at Kultura ;D ), Kalinga and Apayao separated and Apayao became a province by itself! FEAT! 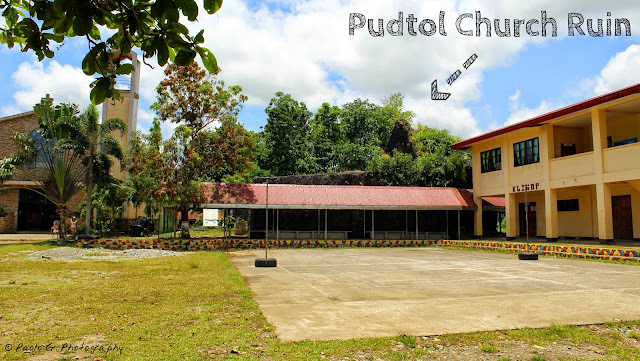 The name Pudtol came from the word "Putol" which means cut. Legend has it that a Spanish priest rung the church bell so loud, a pregnant native woman had an abortion. The husband was so furious, he beheaded the priest. Then many years after, Spanish priests somehow ended in the town and asked locals the name of the town. Language barrier, the locals thought the Spanish peeps was asking about the dead Spanish priest, locals keep mentioning "putol" or in context " the priest was beheaded" and from then the Spanish priests named it PUTOL. From time to time the town's named got miss-pronounced during the hear and say era, it ended to its current name: PUDTOL! WELCOME TO PUDTOL!!! Sumrek kayo Apo! 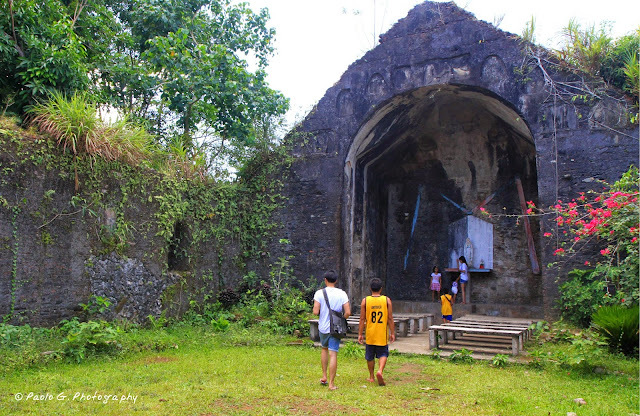 Situated in Barangay Emilia, this ruin has got to be the most touristy tourist spot in Pudtol. Simply because its a very old relic, I'm speaking centuries old. Don't know the exact date but it was apparently built in 1684. 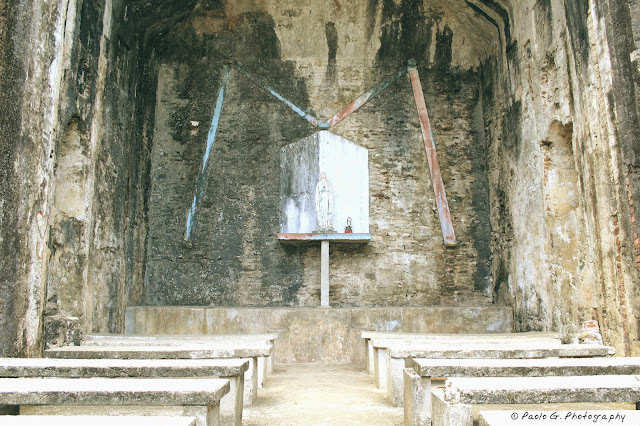 One thing for sure though, the church was built in the late 1600 because this is the century the Dominican priest came to Pudtol as part of their evangelisation mission. 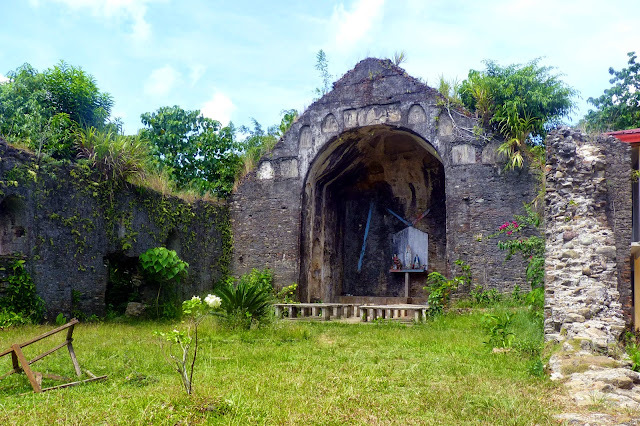 There is also another church ruins located in Barangay Mataguisi but we didn't go there cos it's quite far away from the town centre. 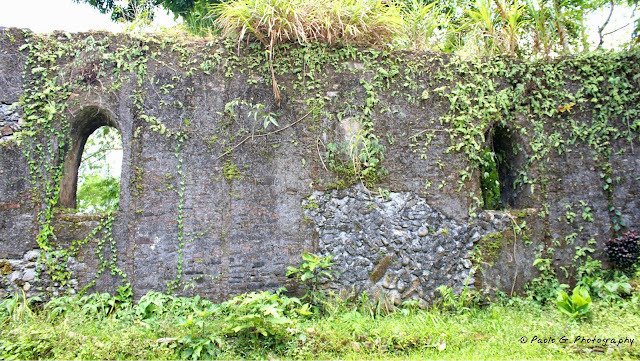 This stone-made structure is so strong for it to stand the test of time and survive countless typhoons and earthquakes. These stones walls must have seen so many things. The Altar and the benches. Now an altar of Mama Mary. The ruins blending in easily in the background. 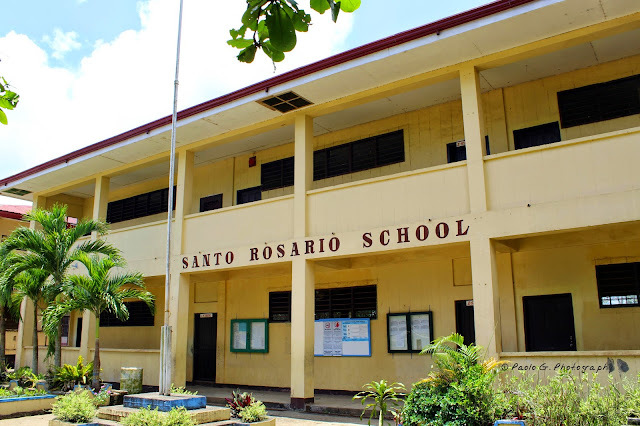 And right next to the church ruins are the Holy Rosary Parish Church (left) and Santo Rosario School (right. 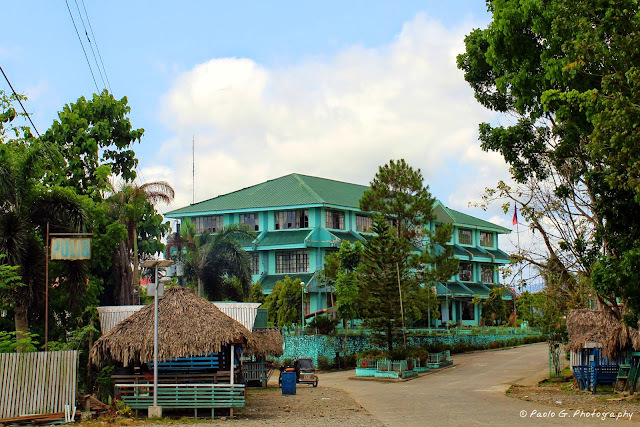 Klimop Building), the first and oldest high school in Apayao (established in 1949). And you guessed it, I went to this school too! Why not include in the feature! :) teehee! Picnic? We got it sorted! And by picnic I mean not a picnic in the park. River picnic and its better! 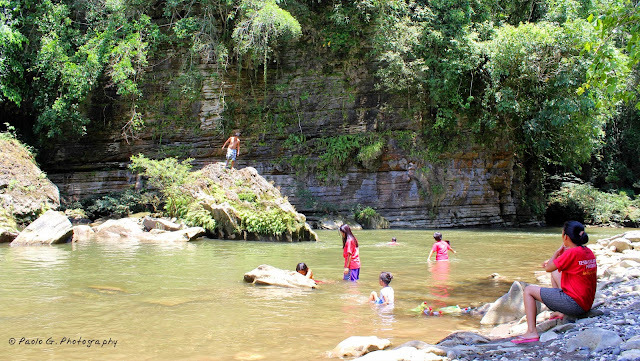 Summer time for us in Pudtol is a frequent trip to the river for a lovely dip in the fresh and cold waters. 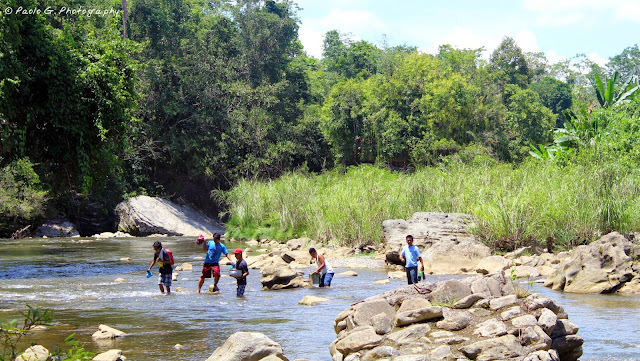 Pudtol has a lot of rivers to choose from and this time we went to Maton River. Okay I admit, the water was a little murky for this time of the year but its because there are several constructions happening on the upper part of the river. 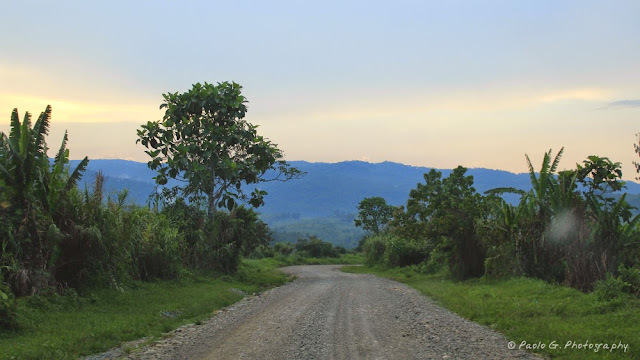 The Pudtol Government are constructing levees or River Dikes made from river stones to avoid soil erosion and landslide and as a support for road improvements they are doing. 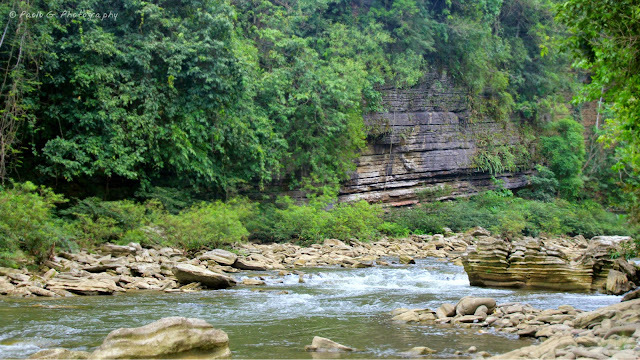 Usually, Maton River have a clear greenish water. It looks like a liquid emerald sometimes, water easily reflecting the endless greenery around it. Taken: year 2012. Photo from Last Wild Place Facebook Page. Go check their page! 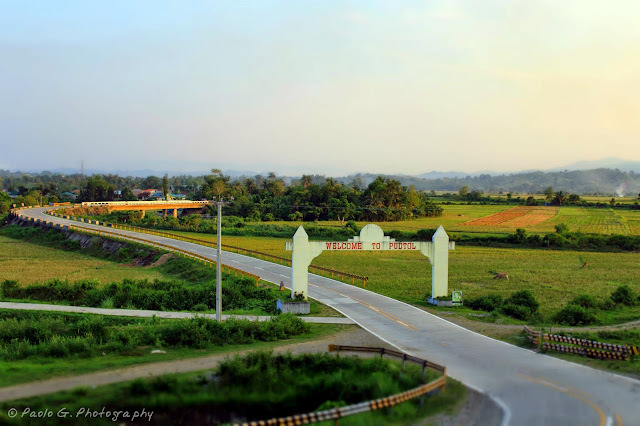 We decided to go and see the Bubulayan Bridge in Barangay Lt. Balag because my brother said it nice there. It was my first time to see it cos it wasn't even made yet when I still live in Pudtol. 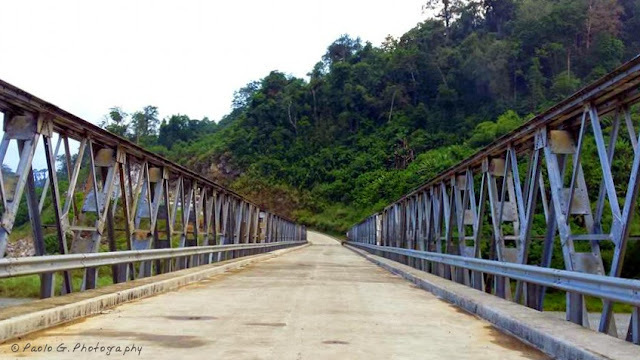 I was told the Bubulayan Bridge was special to Apayao cos 1) its the longest bridge in Apayao and 2) it connects Pudtol and Kabugao. To be honest, the bridge itself isn't the most fantastic architecture I've seen, but the view here is nice! The clouds are low, was a little colder in temperature here too than in the town centre and breezy. 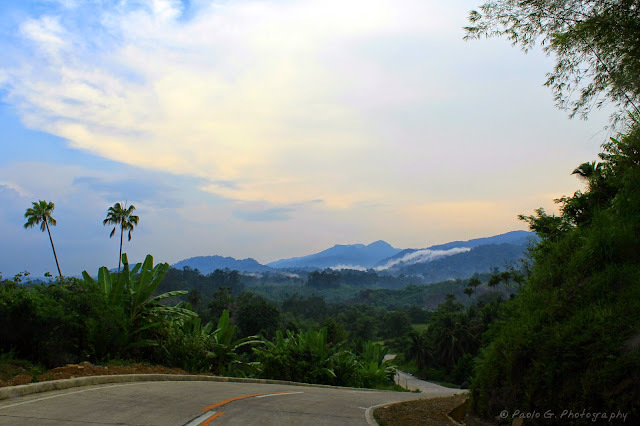 It reminded me so much of Benguet when we did that Baguio Road trip. A trip to the just to see the bridge was quite a long drive and pretty rough (roads are still being renovated), but I didn't mind because of the picturesque scenes along the way. With its untouched forest, verdant mountains and clouds almost touching the mountaintop, its a perfect backdrop for landscape photography. The perfect scene. Barangay Mataguisi, Pudtol, Apayao, Philippines. The sky is on fire! 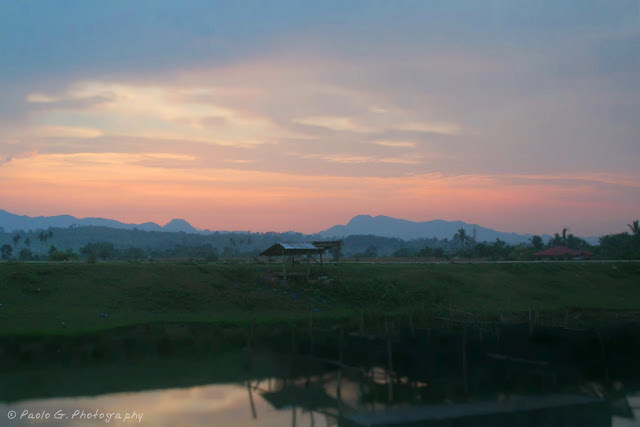 Sunset kicking in Barangay Swan. You can also see the silhouette of the Sleeping Beauty Mountain in the right. I got so many fond memories of growing up in this place. I remember when I was a little kid I kept asking my dad when will this town turn into a city! I imagined it becoming Pudtol City one day and have its own Jollibee ang Mcdonalds. haha. TBH it was a little far-fetched wish for a little me back then but Pudtol got a lot of potential.Who knows what will it turn into but right now, its currently a budding ecotourism spot and I hope it gets preserved for more people to see and enjoy the wonders of Mother Nature!